The Titanic DVDs are still selling and the movie still gets good ratings when shown on TV. 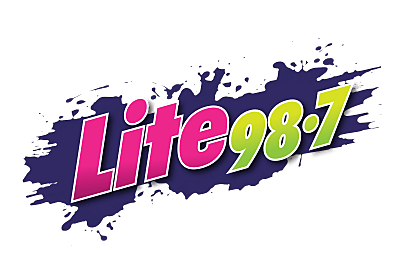 We still get requests for "My Heart Will Go On" by Celine Dion here at Lite 98.7. We've discovered a gem form Matt Mulholland who with his recorder, covered ‘My Heart Will Go On’ and soon we were in tears from laughing out loud. Matt Mulholland’s 2009 recorder cover video with his Kenny G-esque hairstyle and entertaining choreography is so bad, it’s good. We think it deserves all of the 4.4 million views it’s gotten and perhaps you'll give it a few more.